Are you a tired of exploring God's Own Country on foot? 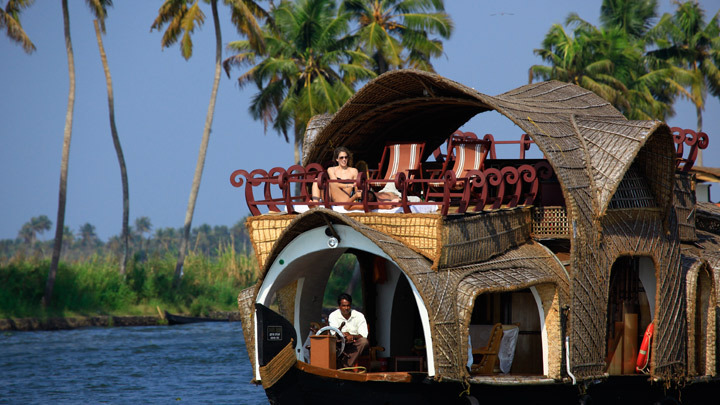 How about enjoying the comforts of a luxurious backwater cruise? 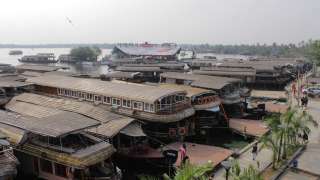 You can hire a houseboat in Alappuzha, also known as the 'Venice of the East'. Cruise leisurely through the canals in Kuttanad, popularly known as the Rice Bowl of Kerala, which are fringed by palm groves and paddy fields. 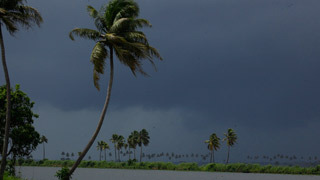 Then steer towards Kumarakom, one of the prime tourist attractions of Kerala. 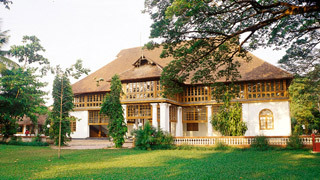 On reaching Kumarakom, you enter a veritable world of wonders. 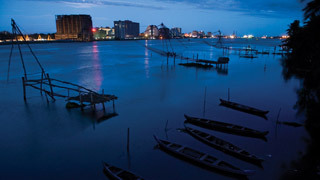 This small backwater village, which is a cluster of islands, has a life of its own, with its own slow, serene rhythm. The sights, sounds and fragrances will simply surround and captivate you. After staying back at Kumarakom for a bit and relaxing, you may proceed to Vaikom. 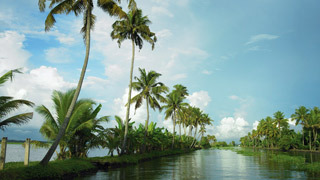 En route to Vaikom, the Vembanad Lake offers you sights of the rustic backwater village life. 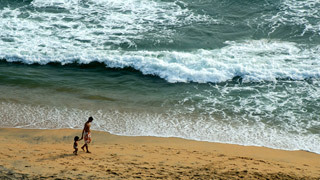 Relax to the sight of the largest backwater stretch in Kerala. 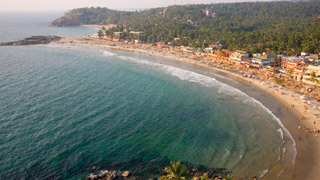 Your eyes will never tire of feasting on the green shores on both sides, throbbing with vigour and pure natural beauty. The soft sunlit water enchants you as the palm trees on both shores beckon you with gentle whispers in the wind. You know in your soul that this magnificent sight will remain with you for the rest of your life. 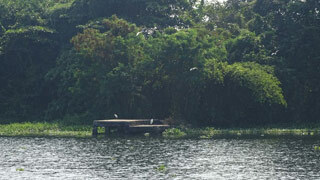 Next on the cruise, you will find a small island, Pathiramanal, seemingly afloat in the middle of the backwaters. Have a brief stop and your guide can share with you many interesting myths surrounding this region. On resuming the journey, the next stop is Thanneermukkom, a village known for its Salt Water Barrier, popularly known as Thanneermukkom Bund. It is the largest mud regulator in India. 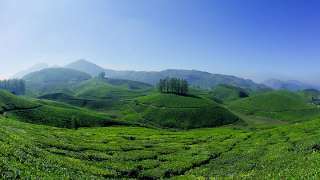 Travelling through this region and savouring some delicious Kerala snacks is a marvelous experience. The next backwater destination - Vaikom offers you many interesting sights and experiences. 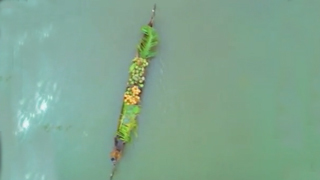 You may find here the relics of Kerala's grand ancient tradition. A famous temple dedicated to Lord Shiva is the prime attraction of this town. The refreshing greenery here is another splendid experience for you. From Vaikom, after recharging with a delicious Kerala meal, you may proceed to Kumbalangi. You travel via Thykkattussery, a small village surrounded by coconut groves and paddy fields, enchanting components of the backwater life. The first sight that welcomes you to Kumbalangi is that of the majestic Chinese fishing nets lining the sides of the backwaters. 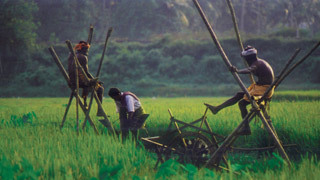 Pokkali cultivation, a traditional indigenous method of cultivation in which the practice of harvesting paddy is followed by prawn filtration, is a unique farming practice followed in Kumbalangi. Having journeyed through the breezy backwaters of Kumbalangi, it is time for us to proceed to Fort Kochi, known for its share of Chinese fishing nets and numerous historic sites. The place is worth exploring on foot, if one is up for it. However, the sights from on board the houseboat are also fascinating. 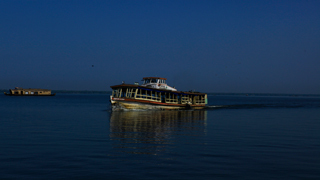 Bidding adieu to Fort Kochi, let us steer towards the Bolghatty Island, our final destination. 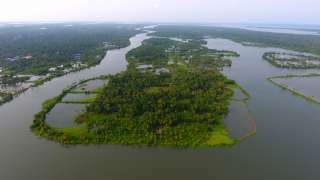 En route to the Bolgatty Island, you pass by the panoramic view of the mainland of Ernakulam city, its skyline and the shipyard on the eastern side. Once in Bolgatty, it is time for us to unwind. Lose yourself to the soothing breeze and the reassuring touch of sunlight. The memory of this cruise will be etched in your mind and will surely tug at your heartstrings and stir your soul for all the years to come.